Pepsi Cola of Bristol can provide a retail business or office with turn-key equipment and the popular soft drinks and beverages your customers want today. As your local Pepsi bottling, soft drink and beverage distributor, we provide a large selection of Pepsi brand products and marketing materials to help you maximize your customers’ purchases. Local Ownership – Pepsi Cola of the Hudson Valley operates in Dutchess, Orange, Putnam, Rockland, Sullivan and Ulster counties – we understand your market. 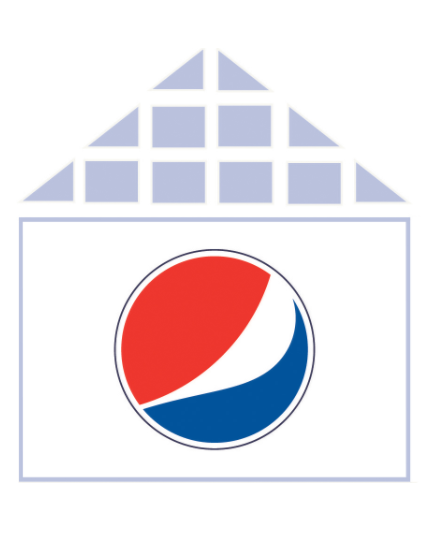 We have served you as an Independent Pepsi Franchise for 65 years. We’ll be here – when you need us. Pepsi Cola of the Hudson Valley offers full-line vending services, including snacks through the Pepsi River Vending Company! Our offerings include quality cold and hot beverages, snacks, candy, and frozen food items.